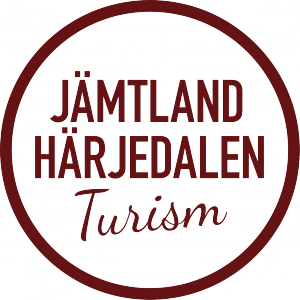 A mountain resort in the community Härjedalen with activities summer and winter. The small size of the village and the proximity to the lake and surrounding mountains with access to restaurants, rental shops, grocery store and activities makes the resort family friendly and really easy to get around in. 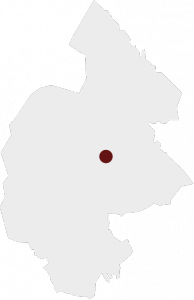 In winter there is alpine skiing for both beginners and advanced skiers, cross country skiing tracks, 150 km of prepared nordic skiing trails and trails for snowmobiling and different arenas for winter activities. 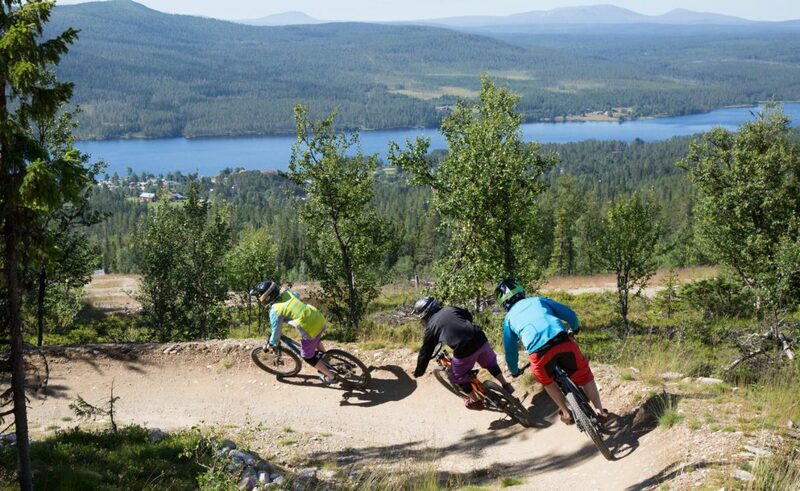 In summer Lofsdalen Bike Park has 16 km of family friendly downhill-biking. There is plenty of hiking trails with the possibility to start in the below forest or uphill in the bare mountains starting with a tour in a chairlift. There is fishing opportunities and a Hide out for watching bears and wildlife from a safe place. On the top of mount Hovärken is the highest situated whisky storage in Europe, the Lofsdalen Skybar. Some 400 people have their own barrels stored here and in the bar you can enjoy a snack and a sample of the Mackmyra whisky stored below. The destination has apartments and cabins for couples as well as larger groups. Destination Lofsdalen has has an authorized Tourist Information with strategically placed InfoPoints around the destination.